European Computer Driving Licence (ECDL) is a computer training course that aims train learners how to operate computers and office productivity software. Computers, IT and training with computers are an essential aspect of today’s IT driven job market. With computer technology and software advancing faster than ever before, it is no surprise that many people need to train in the use of software, applications and the internet. This course was developed to help train people of all levels of computer proficiency and to build on the skills and confidence required to attain employment. This ECDL course is taught in Cardiff, by professional IT tutors with many years of experience in teaching and training. Our tutors are passionate about their subject and are fully qualified trainers. Our tutors are highly experienced in teaching individuals of all levels and in a non-intrusive manner. Upon completion of this course you will have developed the computer skills that many employers look for in their potential employees such as; Word, Excel, Powerpoint and general computer proficiency. 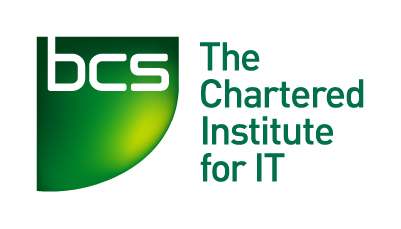 ECDL is an internationally recognised qualification with the British Computer Society which will allow you to develop skills in using computers and demonstrate your competence with office production software. It comprises of various modules depending on the level of study. 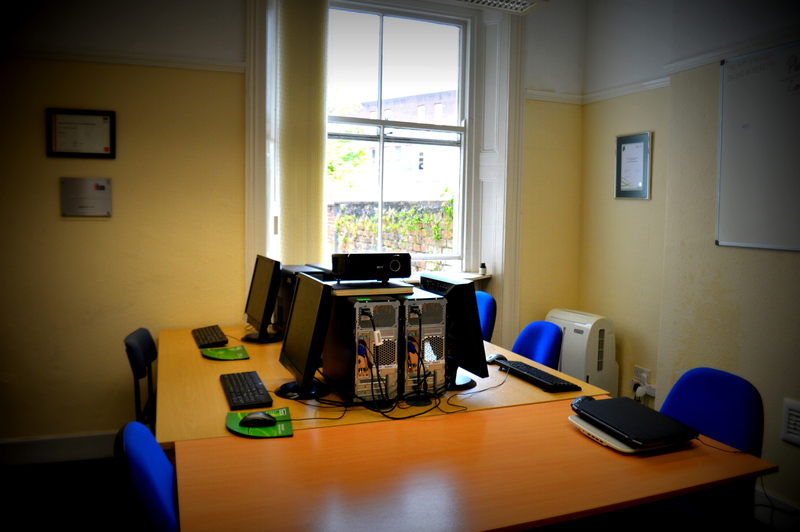 This computer training allows users to develop their skills and to enhance their career prospects with a recognised and benchmarked ICT qualifications. Please select one of the options below for more information about our computer training courses. The ECDL Essential is a basic introduction to computers and aimed at everyone and anyone who feels that they lack some computer know how. The course covers User Fundamentals, IT Security and Email and Internet. When combined these subject act as a broad basis for IT users and a launching pad for further study. The ECDL Extra teaches learners how to use the Big Three of office computing, Word, Excel and Powerpoint. With over 95% of all jobs requiring some IT experience or Formal IT qualifications, this course is essential for everyone looking for employment or looking to progress in their job. Huge numbers of learners self-teach how to use Microsoft products and this leads to picking up bad habits and learning the long way round of doing something. This course will show you the right way to use MS office products and correctly format, create and finalise outputs. The ECDL Advanced course is aimed at individuals who have already completed the ECDL level 2 qualification and want to take it further, by either becoming an assessor, teacher, or creating collaborative document. This very high level is an excellent addition to any CV or applications as it show employers that you are well above the average user and a valued member of any team. If your organisation would like to develop members of staff with the ECDL qualification, we can offer satellite testing for your organisation. That is, learners undertake training in their own time (using in house trainers or on line supported assessment) and we assess and accredit their qualification under the BCS. The FlexiQual is ideal for organisations and individual that needs a broad selection of skills that do not conform to a single qualification. You can mix and match your modules and combine them to come out with an accredited qualification from the BCS.